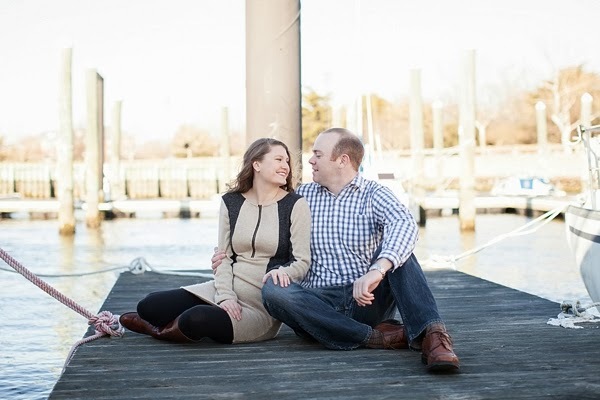 Jo and Robert love being on the water. 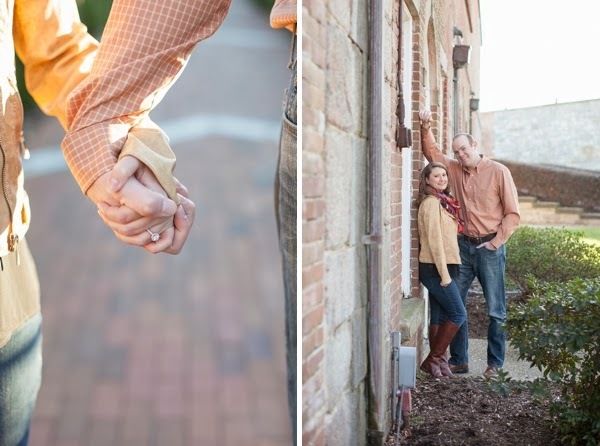 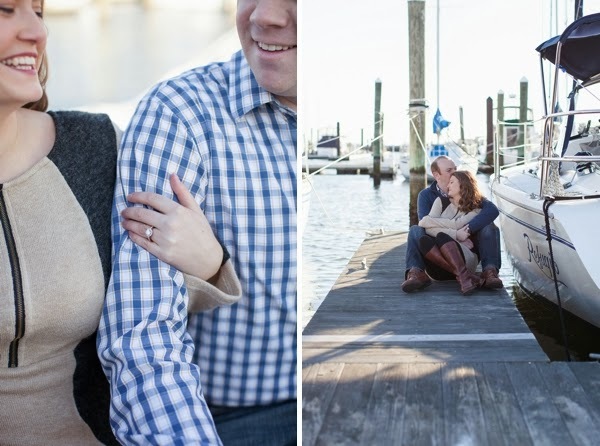 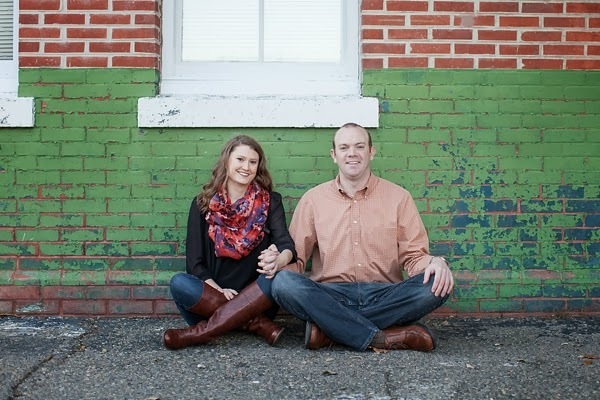 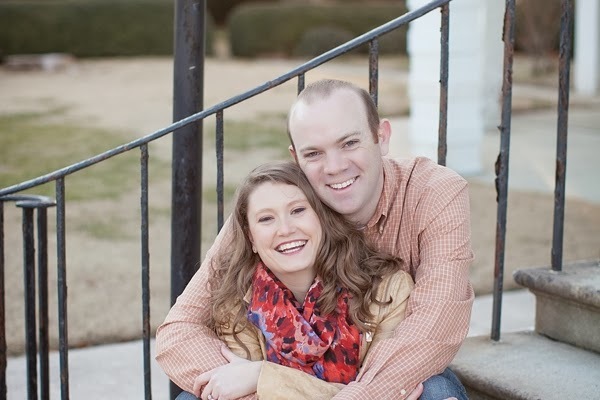 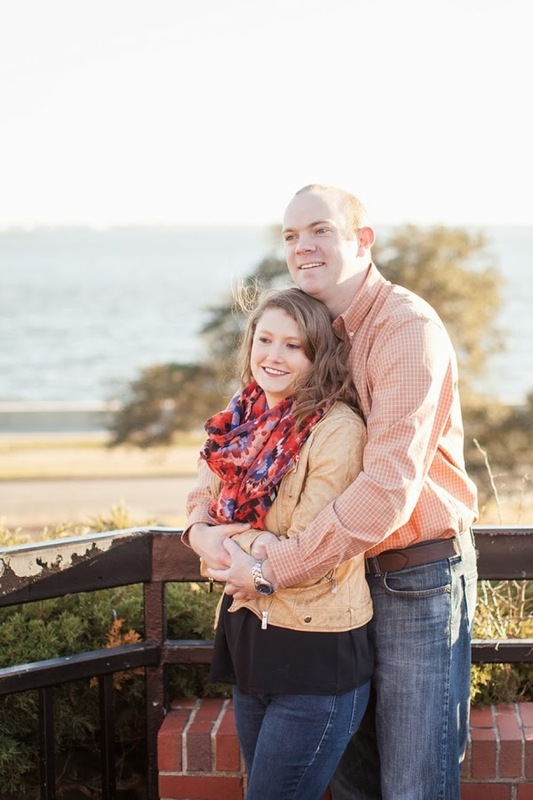 Whether at the beach or by the river, it's where they feel most connected and alive, so it was a natural choice to have their engagement session at Fort Monroe in Hampton. 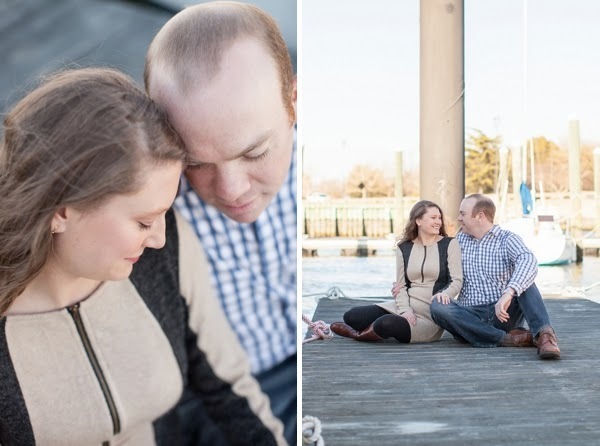 With the bright winter light and gentle ocean breeze, Jessica Cochran Photography captured these two lovebirds perfectly. 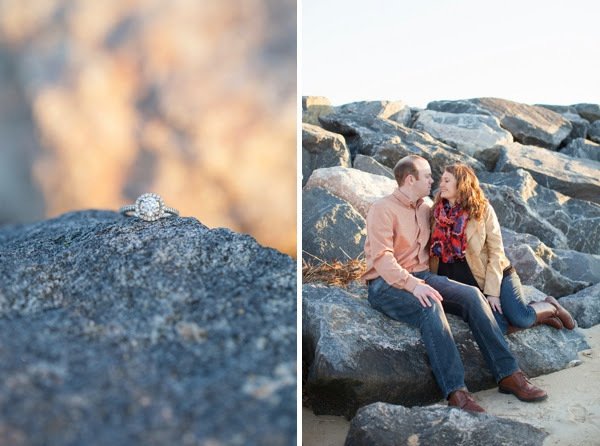 And at a place as diverse with its historical and beachy nooks and crannies, Fort Monroe always makes for a perfect engagement adventure for any couple.